Guardians of the Galaxy Vol. 2 is currently filming and Disney has once again teamed up with Omaze to raise money for a worthy cause while giving one fan the trip of a lifetime. The rest of us? We get a nice warm feeling and this hilarious video. 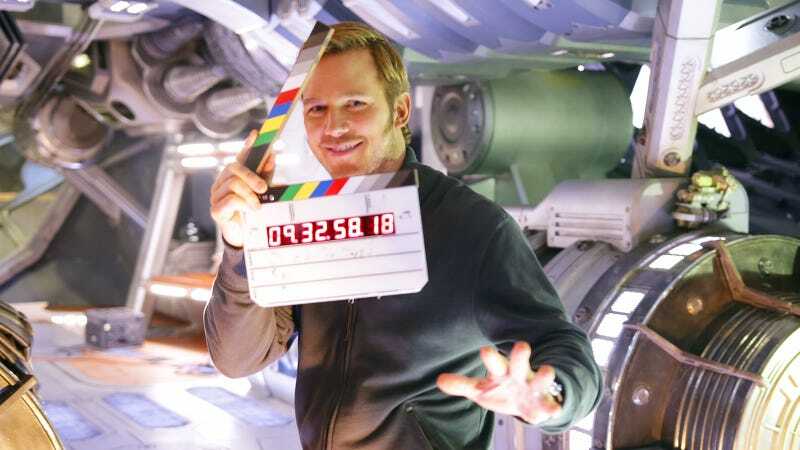 Omaze and Disney are raising money for the Boys and Girls Club, an amazing cause, and Pratt is too damn charming for his own good. While this video may not have much in the way of teases, director James Gunn (who makes an appearance in the video) did just tweet this. Guardians of the Galaxy Vol. 2 is a little over a year away. It opens May 5, 2017.